Seabourn will return to Alaska this May with five sailings into Glacier Bay aboard Seabourn Sojourn over the 2017 season ahead. 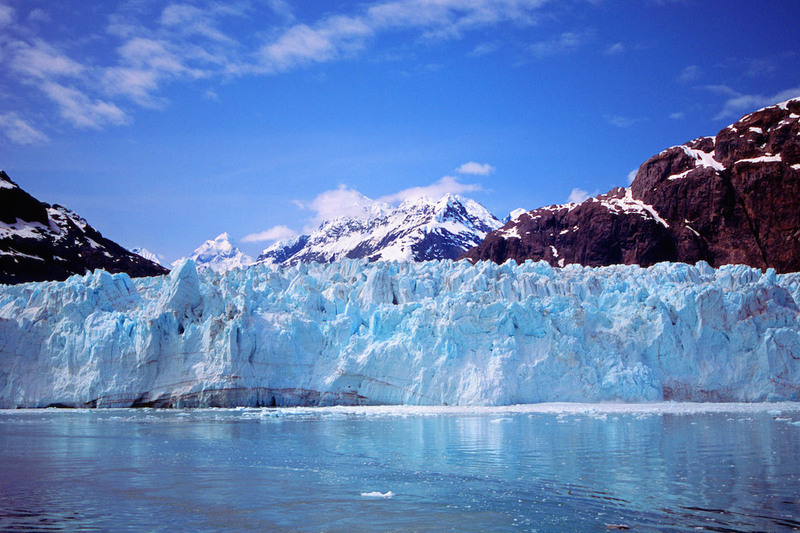 A US National Park and Preserve that is part of a UNESCO World Heritage Site, Glacier Bay is located along the Inside Passage on the southeastern coast of Alaska. The park encompasses 5,130 square miles of wilderness dotted with vast waterways, glaciers, rainforests, striking coastlines, deep sheltered fjords, and snow-capped peaks, plus abundant wildlife. With no roads leading into the park, air and water are the only ways to explore Glacier Bay. Guests will be offered optional shore excursions and Ventures by Seabourn guided kayak and Zodiac tours led by teams of scientists, scholars and naturalists. The up-close explorations will be featured on Seabourn Sojourn’s series of 11-14 day itineraries sailing from Vancouver, British Columbia, and Anchorage (Seward), Alaska. Seabourn Sojourn’s season in Alaska launches with the 11-day Ultimate Alaskan Sojourn, departing from Vancouver, B.C., on June 1, 2017, priced from £4,199 per person. For reservations or more information, call 0843 373 2000 or visit: seabourn.com. A dedicated shore excursion call center is available for guests at 1-800-984-3225.